Foot Creek Pheasants has 12,000 plus acre South Dakota pheasant hunting in the heart of the largest pheasant populations in central South Dakota. Our pheasants at Foot Creek are ALL WILD BIRDS. At Foot Creek the same parcel of land will only be hunted one to three times for the whole SD pheasant hunting season. 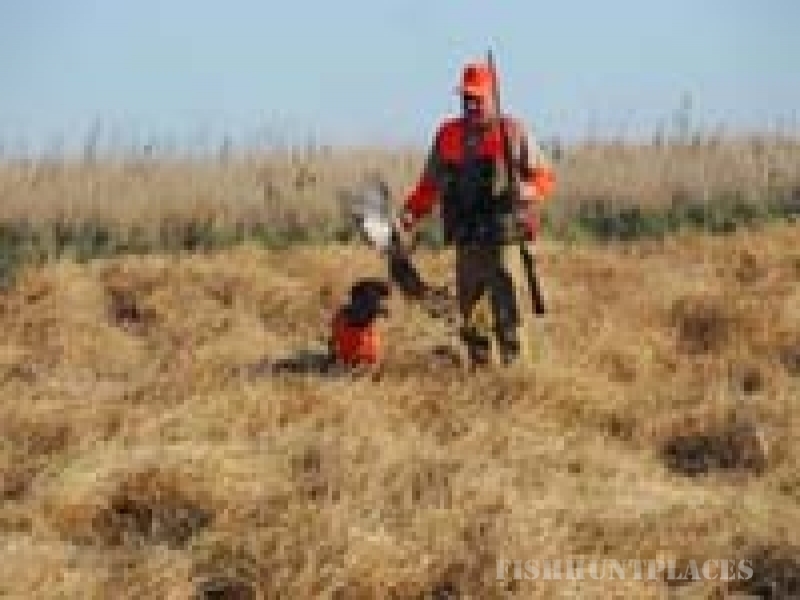 Our pheasant counts have just come in from the South Dakota Game, Fish & Parks Dept and our bird population is up over previous years.That is great because the pheasant hunting was fantastic before at Foot Creek, and this year you can look forward to a great pheasant hunting trip.. If you have not experienced a pheasant hunt at Foot Creek in the past, now is the time to book your hunt. 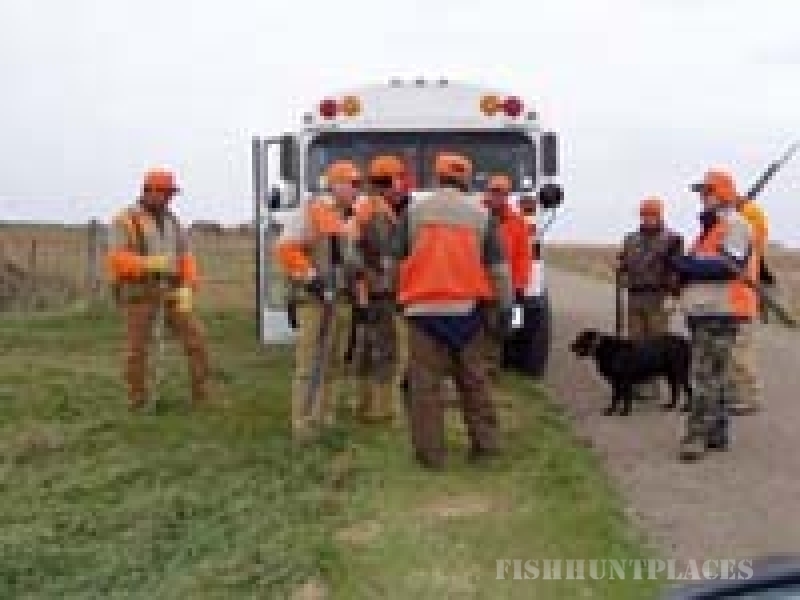 Do not miss your chance of a lifetime to hunt wild pheasants. We have groomed and planted habitat at Foot Creek over the past years just for the sole purpose of supporting wildlife with the main focus on Pheasant and Grouse along with Deer and Bison. The process is long in creating the stand of grasses,wild flowers, berries and shelter belts, also cedars and food plots along with the natural sloughs for the duck and goose population. Come and enjoy a great pheasant hunt, then relax at the lodge, and enjoy our delicious home cooked meals. Foot Creek Pheasants is located within 20 mile drive of South Dakotas third largest city Aberdeen. With Restaurants, night Clubs, Large Casinos, theater's. Please come and experience this oasis on the prairies of South Dakota.